So many tips let’s call this PART ONE!!! There are some GREAT deals out there for on snow accommodation. Myoko Chalet is as little as Au$60 per person per night or Madarao Chalet is as little as Au$90 per person per night including breakfast. Book accommodation early. It’s ridiculously worth it and means your snow holiday is paid off when holiday time comes around. Your credit card is CLEAR, woohoo! Shhh! Nobody tell them they’re charging crazy cheap prices. I mean it. Ski at Madarao for Australian $60 per day and cheaper for children? Very difficult to find better. Ok, Maybe at the four resorts accessible from Myoko at 4200 yen per day (A$50) for adults and cheaper for kids. BUT I don’t understand what yen amounts are. I hear you say? OK...Think 2900 yen is $29 (only a little higher at real life $34). Ridiculously cheap!!!!!! Borrow clothes, skis, poles and snow gear from friends. Raid Op-shops for snow equipment other people have out- grown. 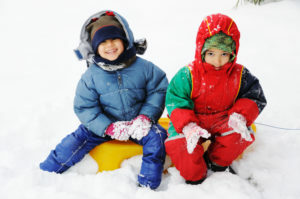 Peruse Gumtree or Ebay for second hand snow clothes and equipment. 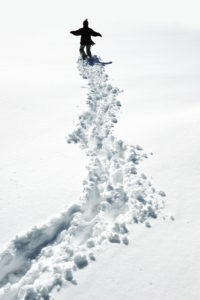 Buy snow equipment out of season or end of season USA or UK. When Grandma asks what everyone wants for Christmas make sure it’s helmets, goggles and gloves. They get too many toys anyway! 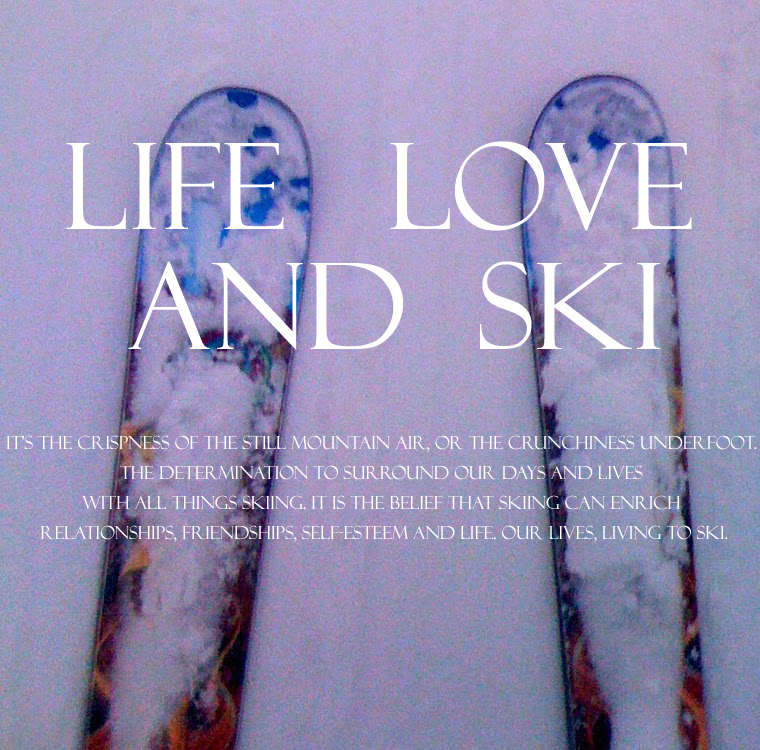 If you’d like to know more #snowlifehacks about ski rental, flights, money and more. Stay tuned…and follow wordweavingwriter on instagram to get the next affordable tips update It’s coming!